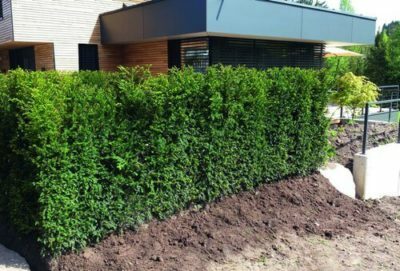 When planting a hedge, there are a few things that should be done with the soil to ensure the hedge has a long, healthy life. Unless the native soil is rich, balanced, nutrient-dense, and well-draining to begin with, soil enhancements such as compost orlime might be needed before planting. Applying mulch directly after planting and again once every year or twowill help conserve moisture, reduce weeds, and insulate roots from heat and cold. As it decomposes it will further enrich the soil. 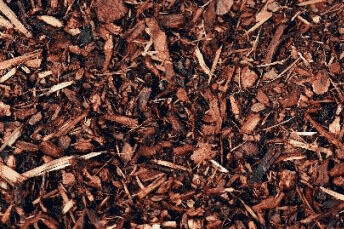 We recommend a mulch made of organic materials such as bark or straw. For years ahead, applying a slow-release fertilizer is an integral part of maintaining a lush, thriving hedge. 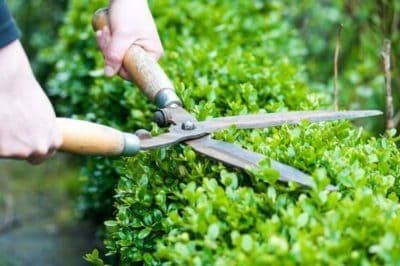 A vigorous, healthy hedge is more resistant to pests and diseases, and supplying the proper application of fertilizer will help with this. 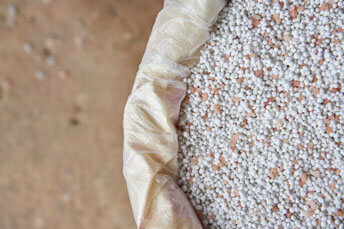 To maximize the health of the plant, choose a fertilizer for the specific variety used. We typically use different fertilizers for deciduous and evergreen hedges. A slow-release fertilizer is always recommended. 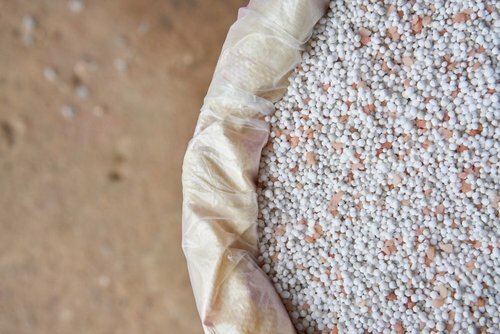 These fertilizers ‘release’ their elements over time, allowing the plant to absorb the fertilizer more effectively. Slow-release fertilizers tend to promote much more even growth, making it excellentfor hedges, which benefitheight and width uniformity. Slow-release fertilizer significantly minimizes the likelihood of fertilizer burn. Fertilizers are easily applied using drop spreaders and broadcast spreaders: the formerreleases fertilizers in targetedlocations, which is more precise, while the latter spreads fertilizers on a larger scale, which is faster.For small properties, application by hand is also a great option. 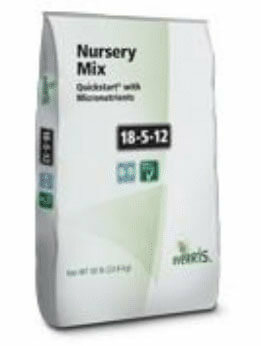 We recommend a 6-7month slow releasefertilizer for most climates. Apex makes a 16-5-9 slow release 6-7 month release, which works great for our hedge varieties. 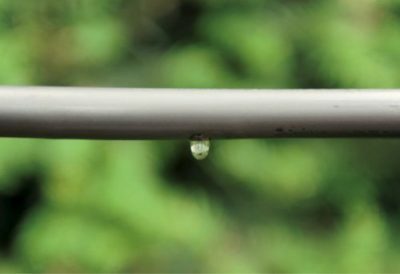 In the Pacific Northwest, you can use a longer-release fertilizer of 8-9 months. For longer release, Osmocote Blend 18-5-12 is a great choice. Anyfertilizers with similar blends(the numbers indicate the ratio of Nitrogen-Phosphorus-Potassium and are standard regardless of brand) and release times (6-7 months in most areas)to the ones mentioned above are suitable. Apply the fertilizer at the manufacturer’s recommended rate. 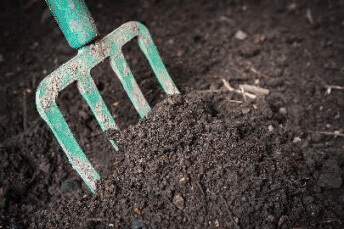 Soil maintenanceis easy to overlook, but it is critical for successfully growing any kind of plant. Our hedges are very low-maintenance, but these simple soil-building steps can make a huge difference in the health and longevity of your hedge.